There is something so special about those first weeks with a newborn at home. Life feels a little foggy and almost dreamlike, which is why I think it's so important to capture the beauty in those fleeting everyday initial moments. This family is beautiful, genuine and sweet. 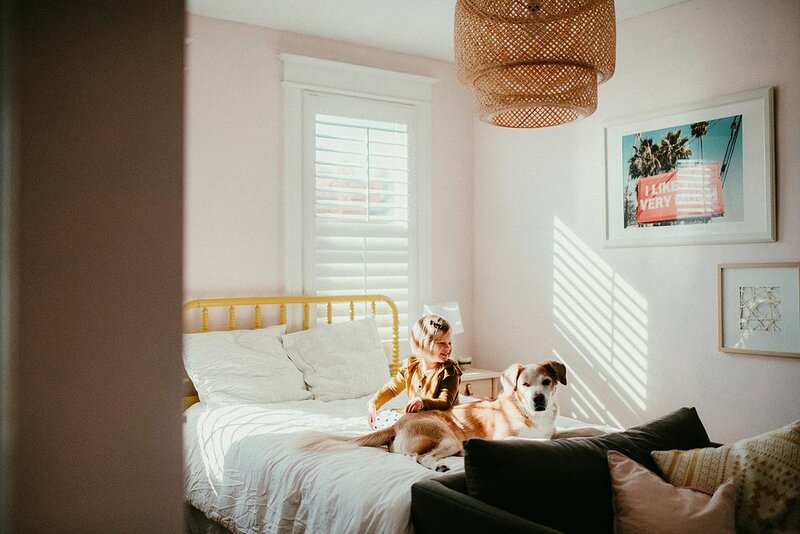 Thank you for inviting me into your home to document your first days with Conor. I adored photographing this beautiful family and documenting this special time in baby Des' first month of life. Every once in a while, you come across a client who feels like a long lost friend, I had such a blast chatting with and getting to know this sweet family, they truly are as beautiful inside as they are out . 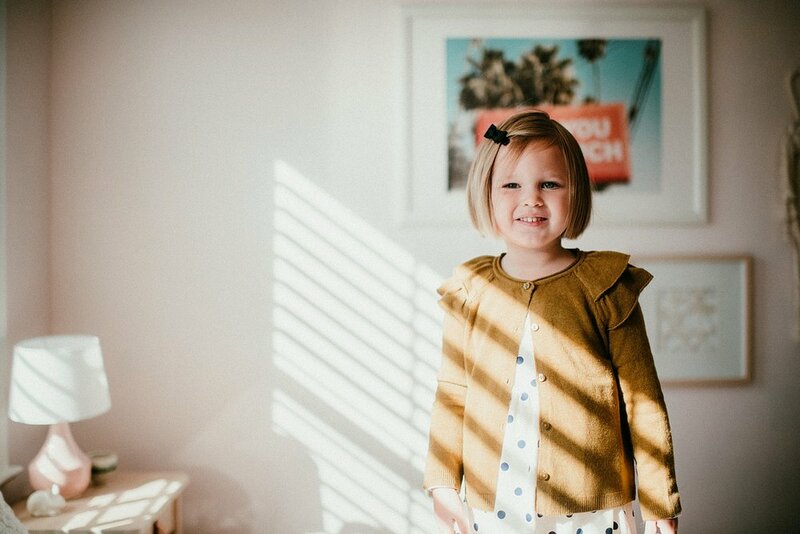 Aaaand I may have blogged close to every single image because I just loved this session! Thank you again! I had such a wonderful time spending an afternoon with sweet baby Henry and his parents. 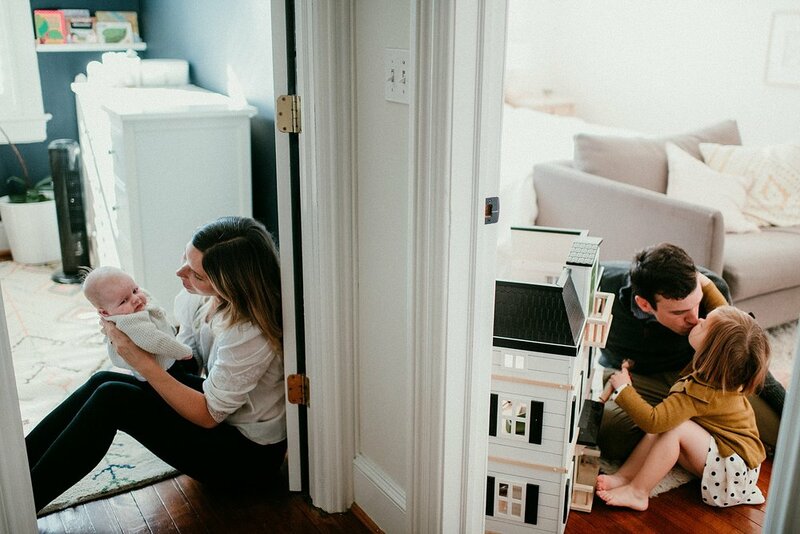 This is one of those "stop you in your tracks" beautiful families - I had so many favorites and I had such a hard time narrowing down the photos for this post, so get ready for a major overshare! 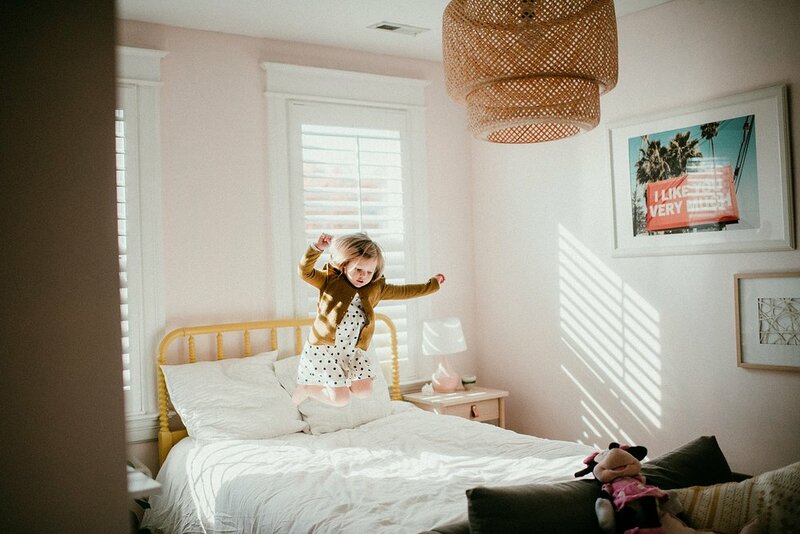 Thanks so much for inviting me into your home to capture these sweet memories.